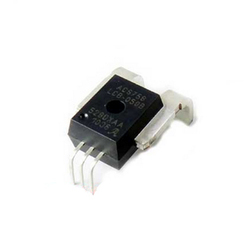 We are a leading Importer of la 305-s current sensors, la 205-s current sensor, current transformers - a5e00100936 4644x053 vac ct, allegro sensors acs756kca-050b, mh182mst hall effect sensors and moc7811 interrupter sensors from Mumbai, India. 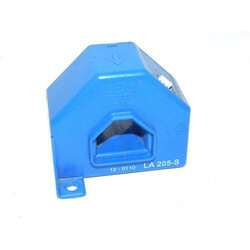 We are offering LA 305-S Current Sensors to our clients. We provide high-quality products to our client. 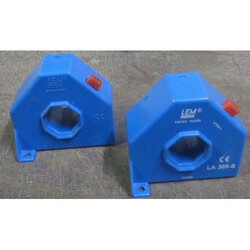 We are offering LA 205-S Current Sensor to our clients. We provide high-quality products to our client. 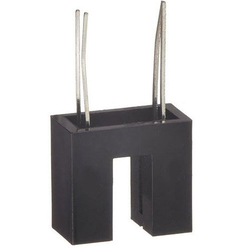 Since our beginning, we are engaged in presenting a wide range of excellent quality MH182MST Hall Effect Sensors. With the use of quality approved material, we are offering a wide range of MOC7811 Interrupter Sensors. 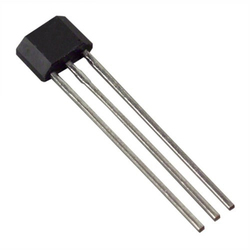 Looking for Electronic Sensors ?